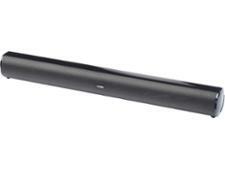 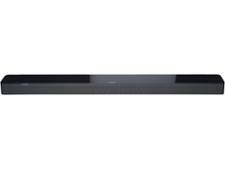 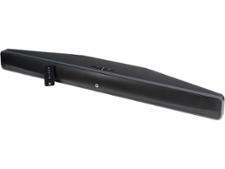 Bose Soundbar 700 sound bar review - Which? 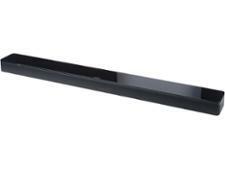 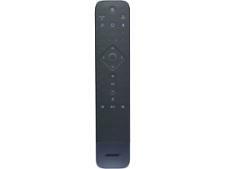 Designed to be 'the world's best sound bar', the feature-packed Bose Sound bar 700 lets you control the device with a remote, the Bose app or built-in Amazon Alexa. 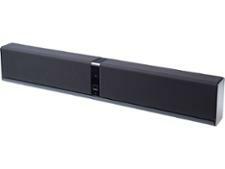 Find out whether this high-end sound bar has powerful, enchanting sound to match in our full review.